Visual Tour of Turbine 18 proposed Location. 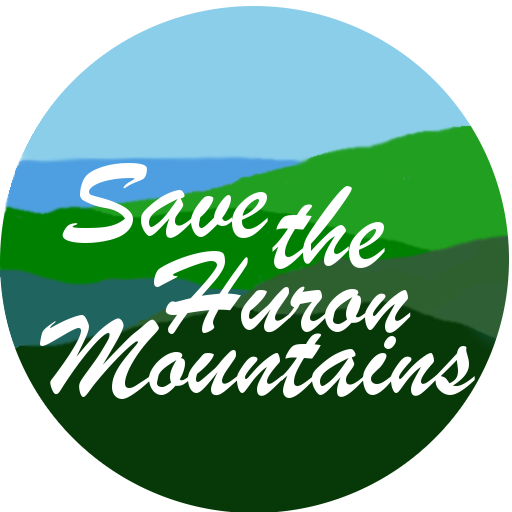 Sometimes it is difficult to understand the loss and potential damages that will occur with Industrialization of the Michigamme Highlands and ridgelines of the Huron Mountains. This is a Tour of just one location shows what is at risk of being forever destroyed. This is only one location, there are a proposed 54 to 68 … Continue reading Visual Tour of Turbine 18 proposed Location.